Hi, my name is Dr Vicki Gordon. I have set up DermaSecrets to provide a high quality and prestigious service in cosmetic injectables and skincare, to clients in Edinburgh and the surrounding areas. In addition to providing private aesthetics services, I work as a full time doctor in NHS Lothian. I completed my undergraduate medical degree at St Andrews University, before completing my clinical years at the University of Edinburgh. Prior to being a doctor, I worked as a Psychologist, so I can appreciate how our view of our self can influence both health and well-being. For me, working with clients is a collaborative effort; we work together to achieve your desired look over a period of time. From the initial consultation, to the treatment itself and finally the after care support, I will aim to provide you with a friendly, professional and comprehensive service. I look forward to working with you. At the consultation you will be asked what it is that you would like to change about your face and what your expectations are for treatment. In addition, you will be asked about your general health, any medications you are on, and any allergies you have, as the answers to these questions may require us to alter your treatment. Having decided together on what treatments are suitable, you will be informed about the products used, the procedure, indications, expected results and possible side effects. You will have the opportunity to ask questions, and also have some time to consider what has been discussed. Should you wish to proceed with the treatment, you will be asked to sign a consent form. 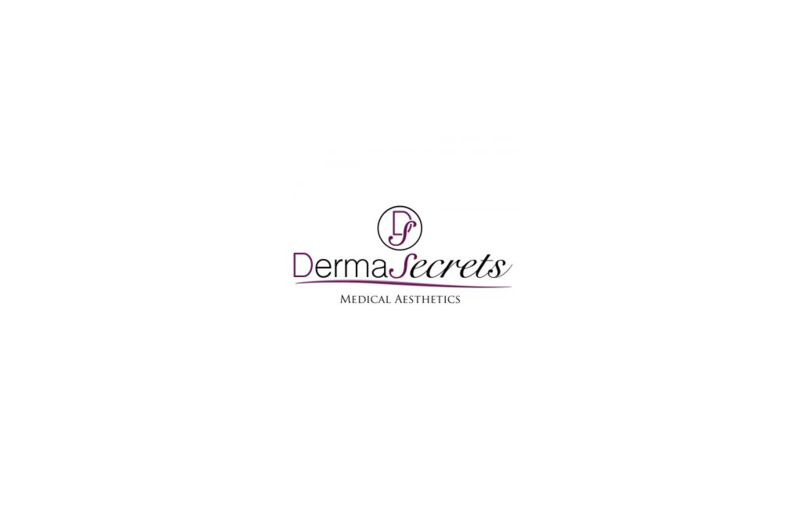 Prior to any treatment you will be asked to remove any makeup from the area where the injections will be. This area will then be cleaned with an alcohol-based wipe. The areas for injection will be marked onto your skin. Using a small needle the product will then be injected. Like all medical treatments, side effects are possible. The likelihood of these happening will be reduced as much as possible, however they can still occur. Potential side effects will be explained to you prior to any treatment, and advice given as to how you can help reduce the chances of these occurring.